Custom Fit Clubs is what we do. It’s what we are all about as a brand. Our slogan of ‘Club Fitting Without Compromise’ is the blueprint of how we operate our business. It remains a hard fact that in the UK there are a limited number of independent Custom Fitting Centres where you receive a first class experience, service and results. We are one of them. Our in-depth knowledge of the Golf Swing and Custom Fitting expertise insures equipment purchased from Custom Lab Golf provides the desired result, LOWER SCORES, regardless of your age or ability. Finding the right driver is one of the most important, yet difficult equipment decisions a player can make. The Driver Fitting focuses specifically on a player’s launch angle and spin rate, and optimises those variables based on the player’s driver ball speed. 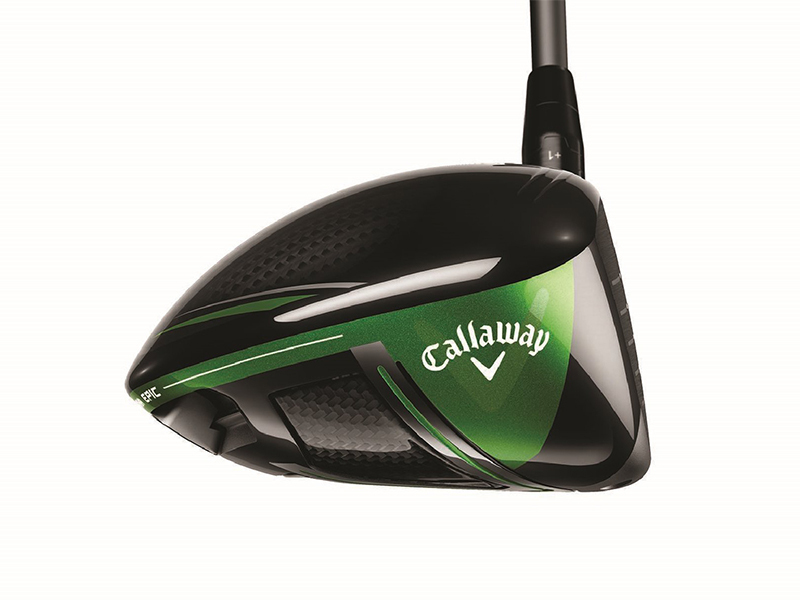 The ultimate goal of this fitting is to find the right combination of driver head and shaft specifications that will deliver the best overall distance and accuracy for that player. Once armed with a custom fitted driver from CLG your shots will be more accurate and longer leading to shorter and more controlled approach play. Fairways and hybrids correctly customised saves you carry additional clubs and maximises your chances of taming those longer holes. Fairways and hybrids, when correctly fitted can make a huge difference to your game whether it’s reaching a par 5 in two or replacing difficult to hit long irons with forgiving hybrids. Here we will look at ball speed, launch angle, spin rates, flight and dispersion rates on the TrackMan Launch Monitor to insure you are getting exactly what is right for your game. As with the woods, selecting and fitting irons requires collecting data on ball speed, launch angle, and spin rates for a host of different irons. After our ball-flight monitor collects this data, your club-fitter will help you determine which irons perform best for you and determine the specifications for the construction of the irons. Having the correct wedge composition within your set is essential to improving your scores. When fitting for wedges we will check you are playing with the correct lofts to maximise your efficiency in distance gapping and check the loft, lie and bounce are suitable for your game and swing style. Once you have booked your Custom Fit Session at Custom Lab Golf you will receive an email with a questionnaire about your current golf game. This will only take around five minutes to fill in and return to me but will give me a great insight into your game that we will discuss further within the fitting session itself. I recommend that you arrive 15-20 minutes earlier than your appointment time to give yourself time to warm up and hit a few shots on the range. If this is not possible don’t worry as there will be an opportunity later in the session. v We will spend the first part of the session discussing your golf game and expand on the questions you’ll have answered on the pre-fitting questionnaire before we venture onto the range. Where relevant we will run tests on your existing equipment to establish their true specification. Next it’s to the range where you’ll get a chance to warm up if you haven’t done so already. 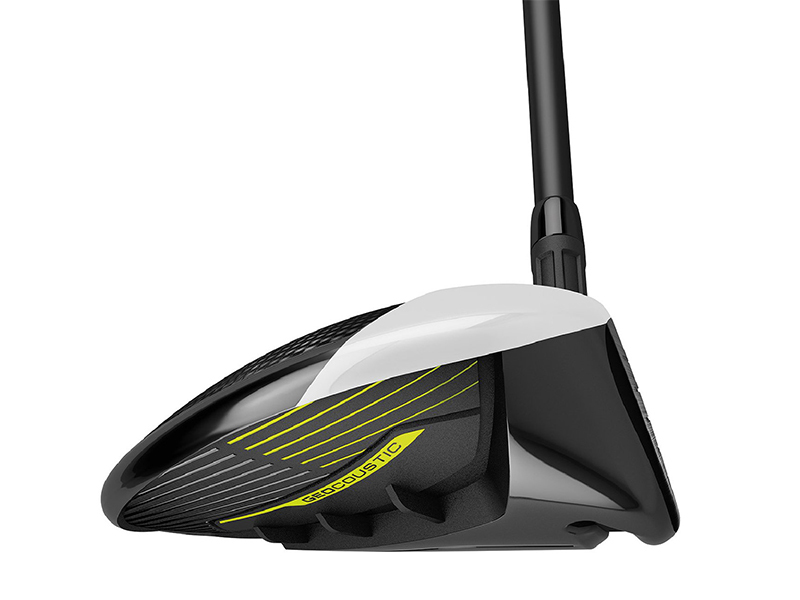 We’ll then hit some shots with your existing clubs, view the shots and monitor the data. This serves two critical purposes. I’ll be able to analyse your golf swing characteristics including tempo and release point plus the Trackman data will give us the blueprint to establish how we can improve upon your current equipment and by how much. From there a series of clubs will be recommended with various shafts and specifications to test based on the data that has been collated. Throughout these tests I’ll constantly monitor your feedback about club feel, weight and the look as although it’s critical to tick all the boxes with the data from the Trackman, it’s equally important that you are happy with the appearance and feel of the equipment. 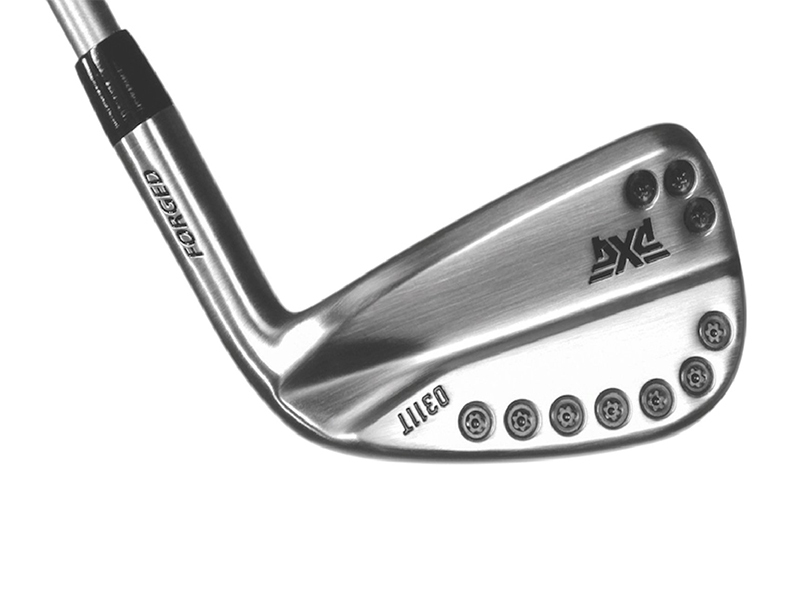 The end result will be the exact specification inclusive of head type, loft, lie, shaft type, flex, torque, bend profile, shaft length, grip type and grip size. These are all the parameters needed to produce optimised equipment you need to enable you to play your best golf and shoot lower scores! 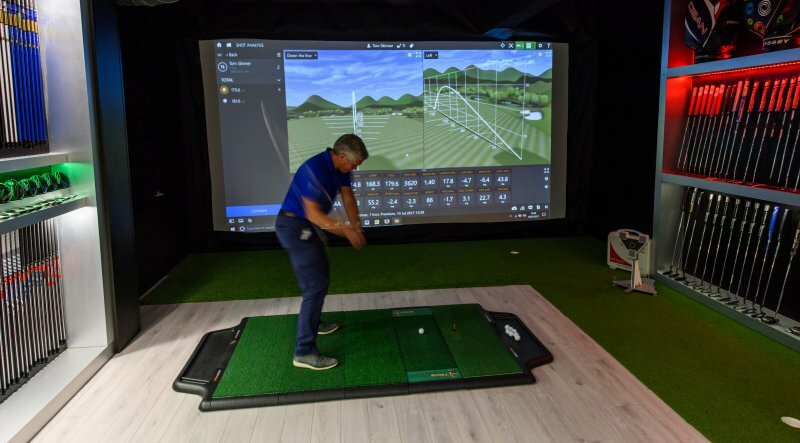 Should you wish to invest in the new equipment your clubs will be either be built to spec in our state-of-the-art Build Room or will ordered with the manufacturer depending on the choice of brand and your requirements. 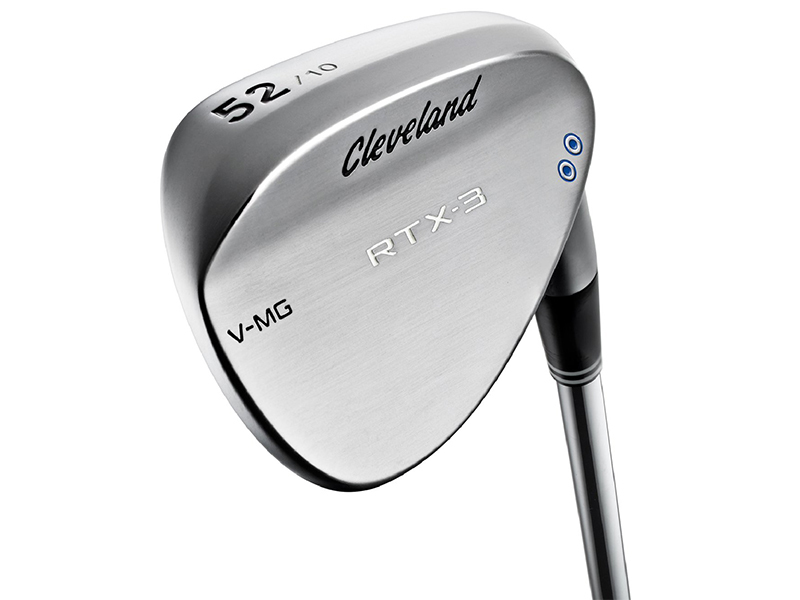 Your custom built golf equipment will typically be with us in store within 14 days. 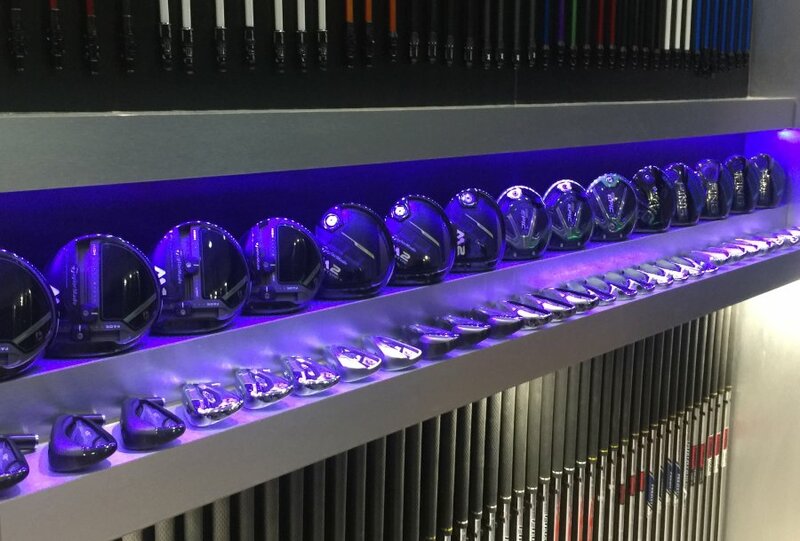 Upon receipt of custom clubs built outside of our personal control we will test these to insure you are getting exactly the specifications you have been fitted for.